Decanters and Carafes are perfect for anything from wine and water to coffee or juice. In addition to saving your servers valuable time, customers will appreciate the ability to fill up their own drinks without having to ask a server. 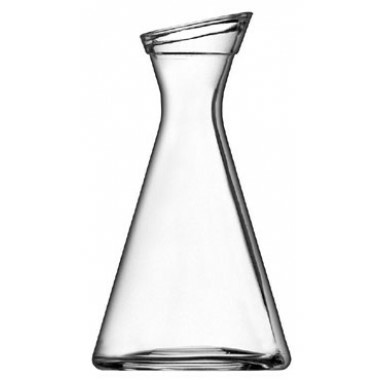 myBoelter offers plastic and glass decanters for an upscale or laid back, indoor or outdoor feel.